Sounds like a great idea. I'm keen from the east side of the ditch. Anyone else keen in NZ??? I replaced the rear spring bushes in my LWB about 20 something years ago and the oem bushes were made from unobtainium back then. I ended up getting a full set of bushes custom made by a suspension specialist from nolathane. Just gave them the dimensions and they manufactured them. Worked a treat. Easy enough to sort out. I fitted a Toyota handle into mine and just used the standard linkage rod to activate the door catch. Not sure if I have any pics of it but happy to help sort it. Call me. CF Bedford Chat / Re: First bedford made was a slider! Awesome link Wendy. Great reading. Well with just a couple of week to go till the Nationals in Blenheim, how many members on this site are planning on attending? Should be an awesome Nationals so hope to see you there. The Nationals are end of March not April so all the Wanganui guys should be back in town by the time Bas arrives. The one the spring sits on. The other one is the bump stop. Does anyone know where to get either the rubber or urethane front spring insulator that sits between the bottom of the front spring and the lower suspension arm. These are pretty much unobtainable in NZ so thought you Aussie buggas might know where in Aussie they can be obtained. Be great if it's around the Sydney area as I'm over there week after next so can pick them up. The last ones I got were from Pedders in Auckland but they have since closed down. Gotta love that Chevette. Used to have a liftback version many years ago. Great waggon once you warm it up a bit. This was spotted in Mission Bay, Auckland yesterday. 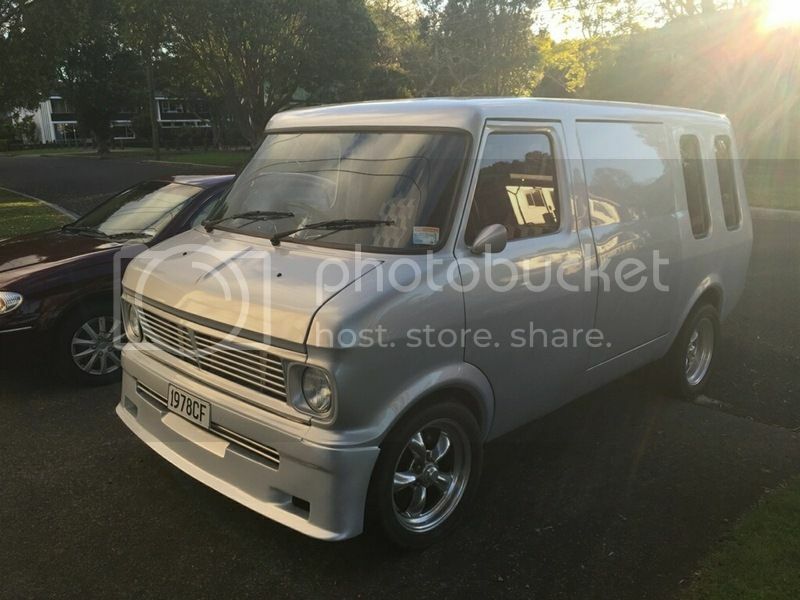 Awesome looking van with plenty of mods both inside and out by the look of it. 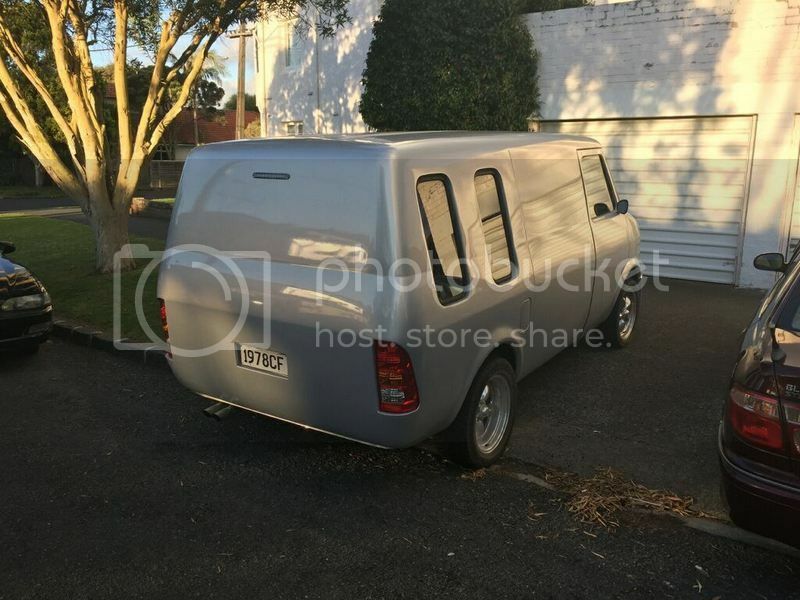 Totally unknown in the local vanning scene so if any of you NZ Bugga's can shed any light on it or the owner let me know.